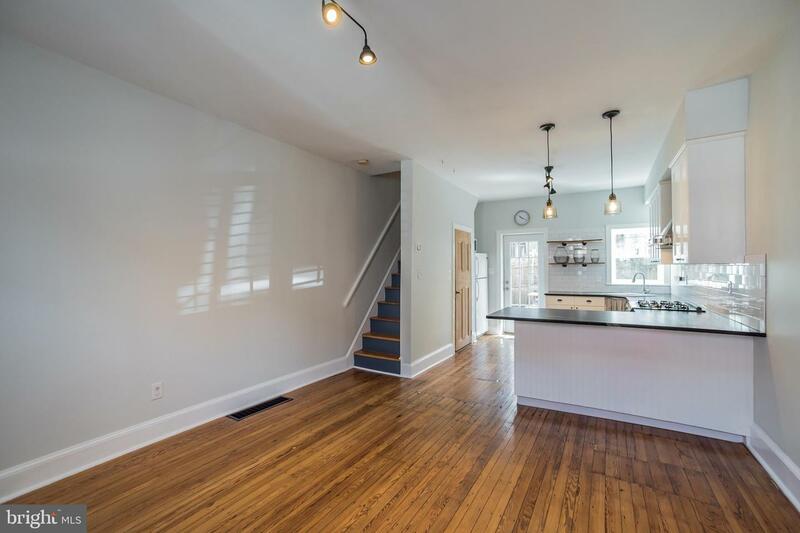 You will not want to miss this charming and beautifully updated 2 bed, 1 bath home located on a peaceful, tree-lined Fairmount street! 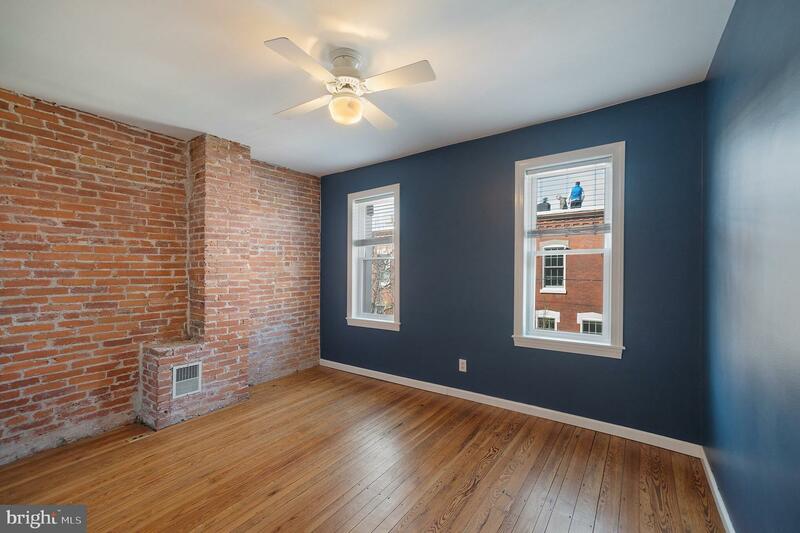 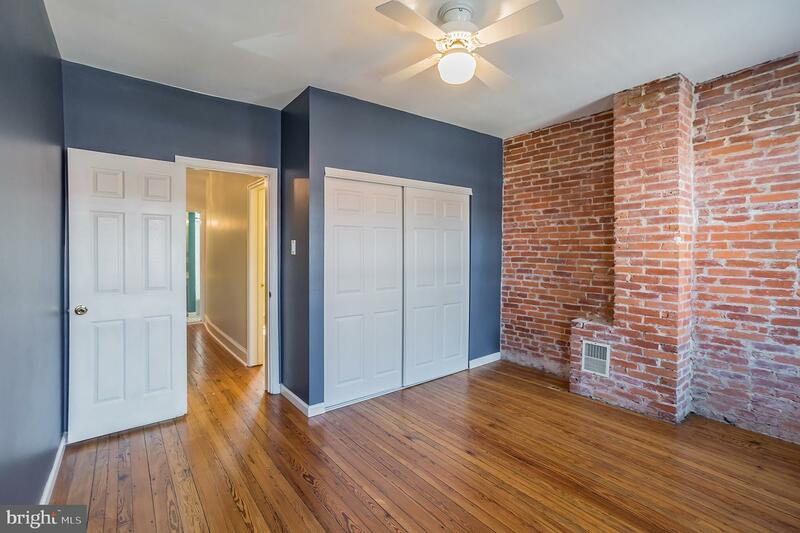 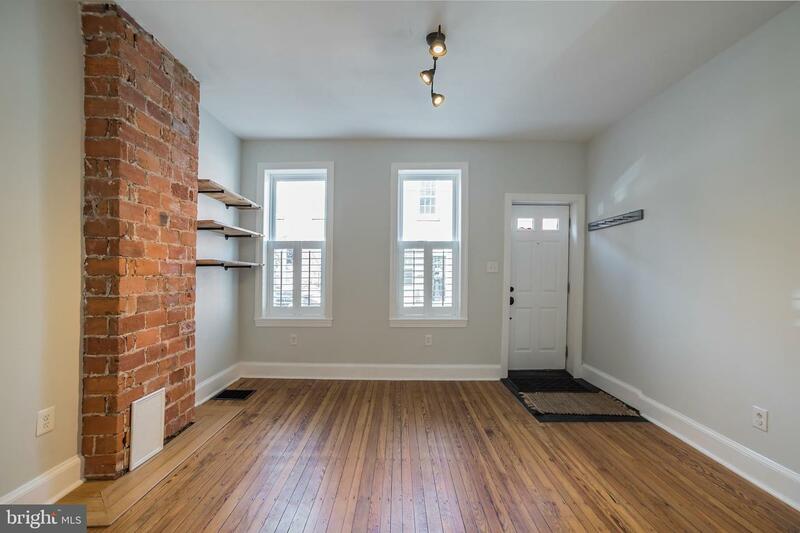 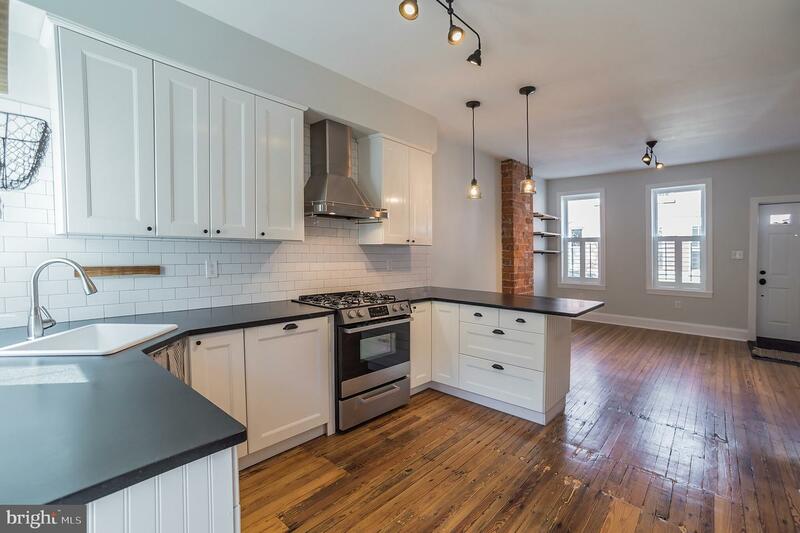 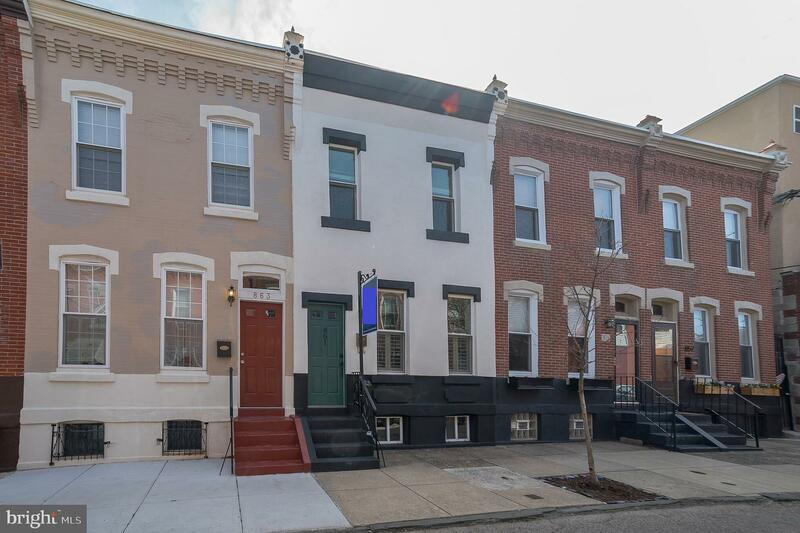 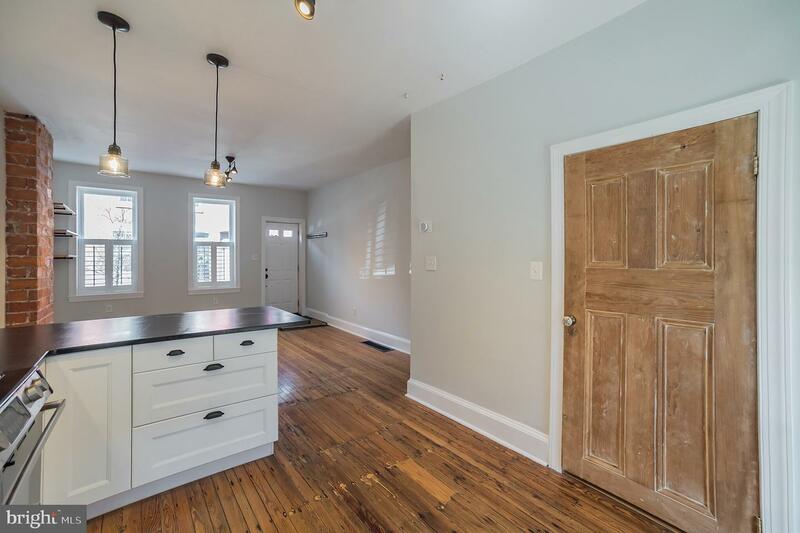 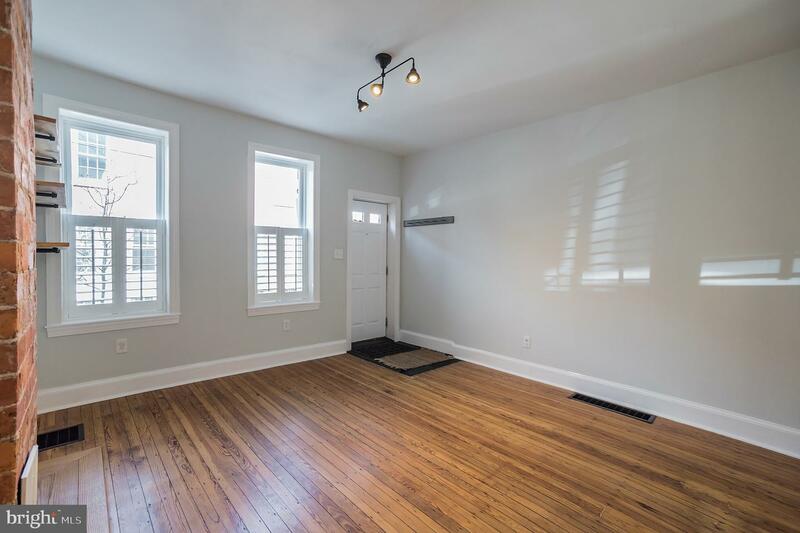 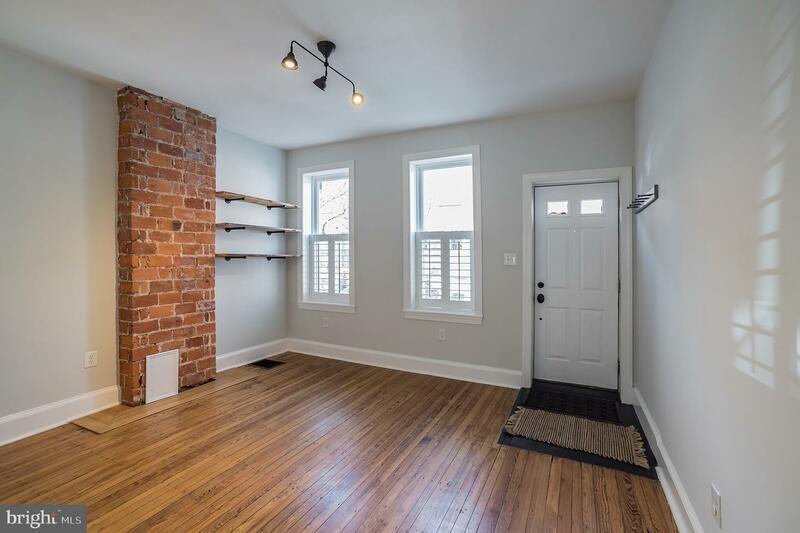 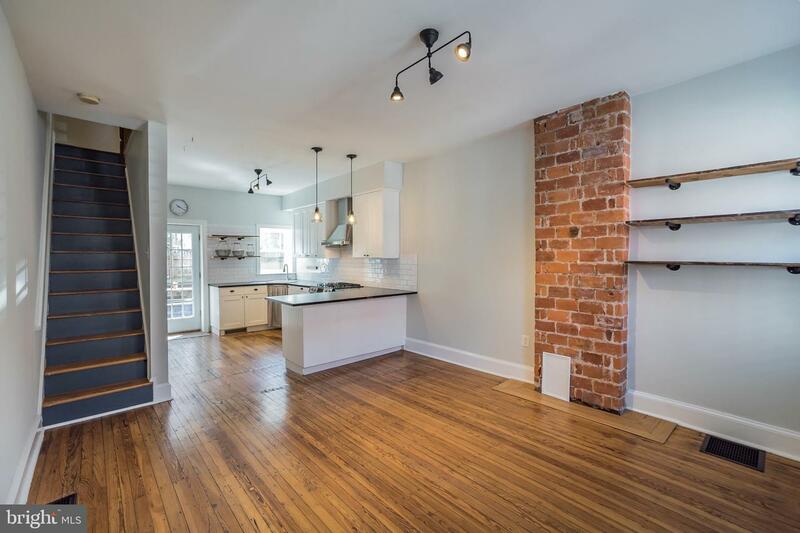 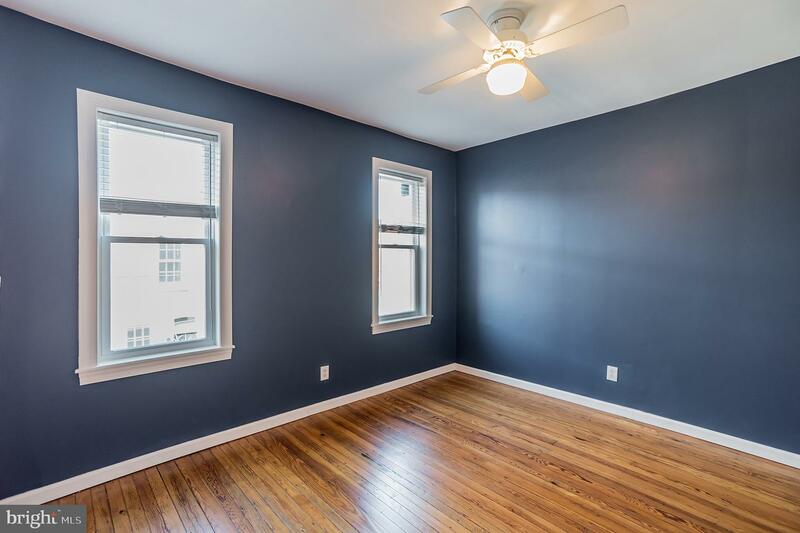 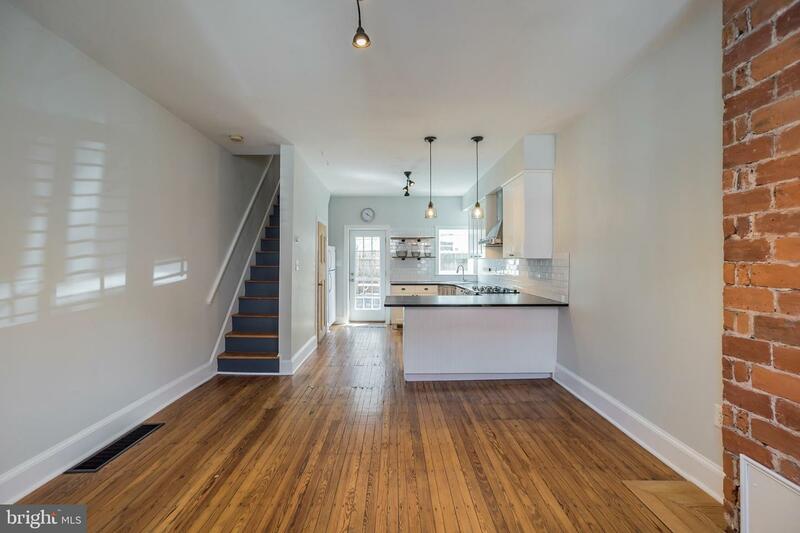 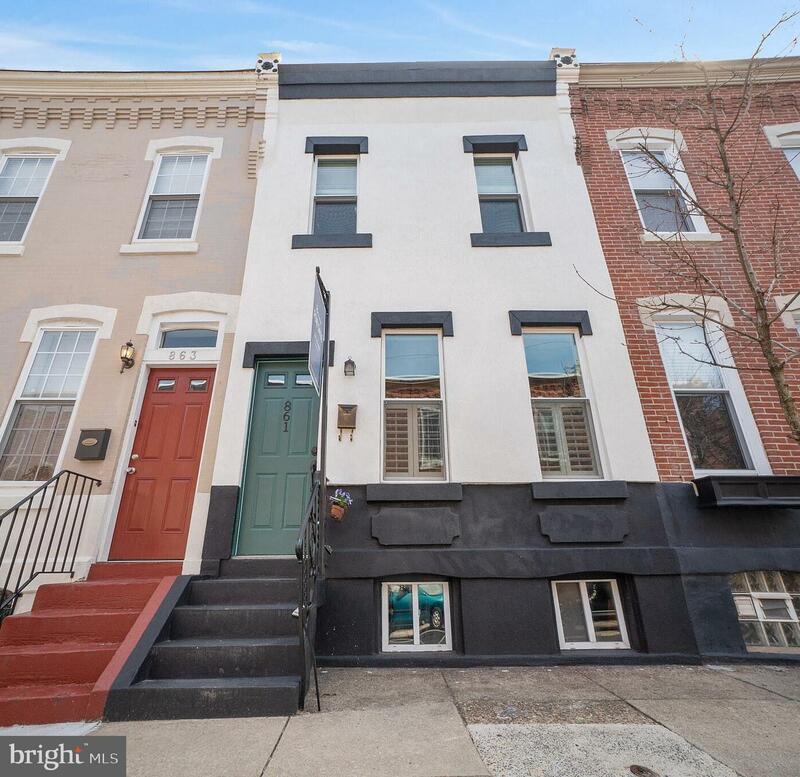 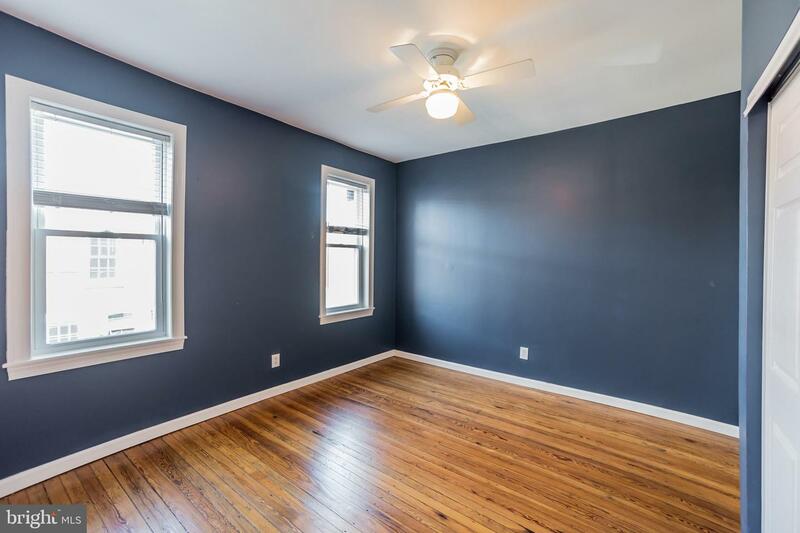 Enter inside and instantly be in awe of the contemporary updates and original character of the living room with its gorgeous refinished hardwood floors and exposed brick. 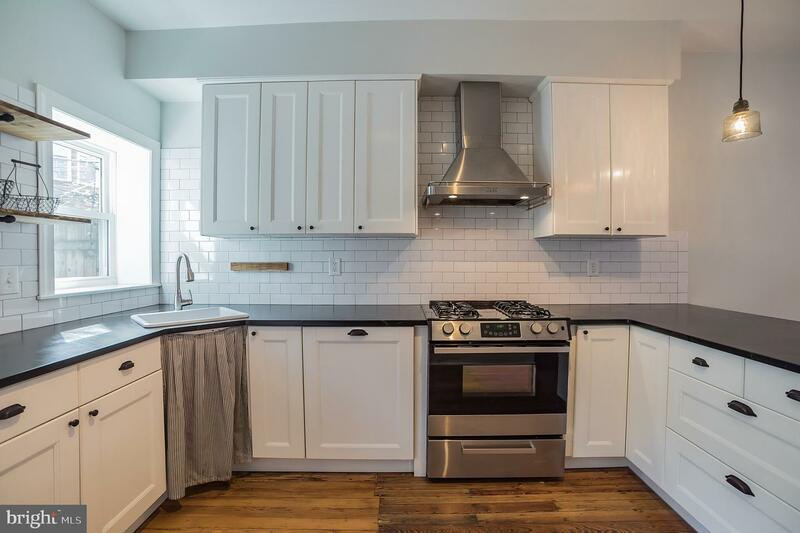 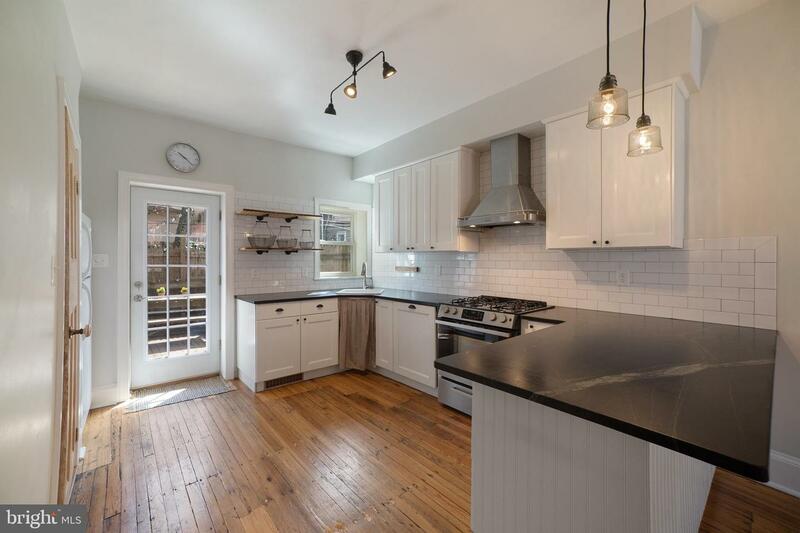 The open floor plan flows into the kitchen space which has been fully updated with soapstone countertops, sleek cabinetry, and new tile backsplash. 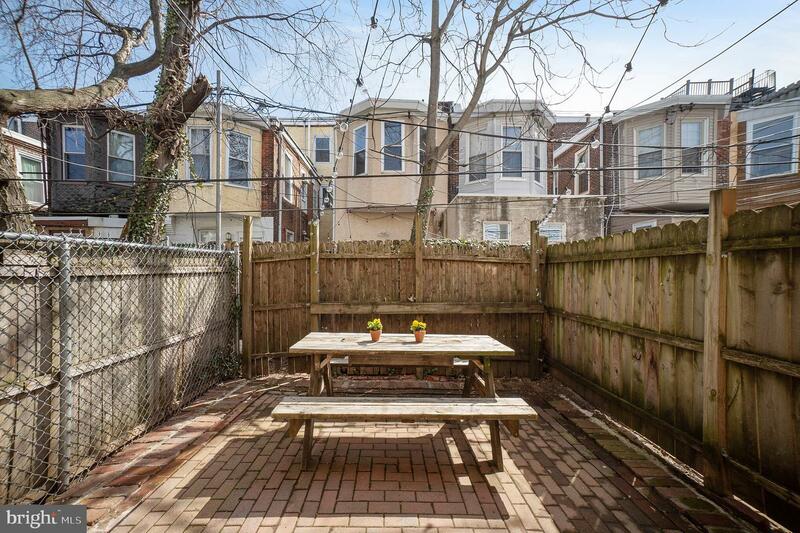 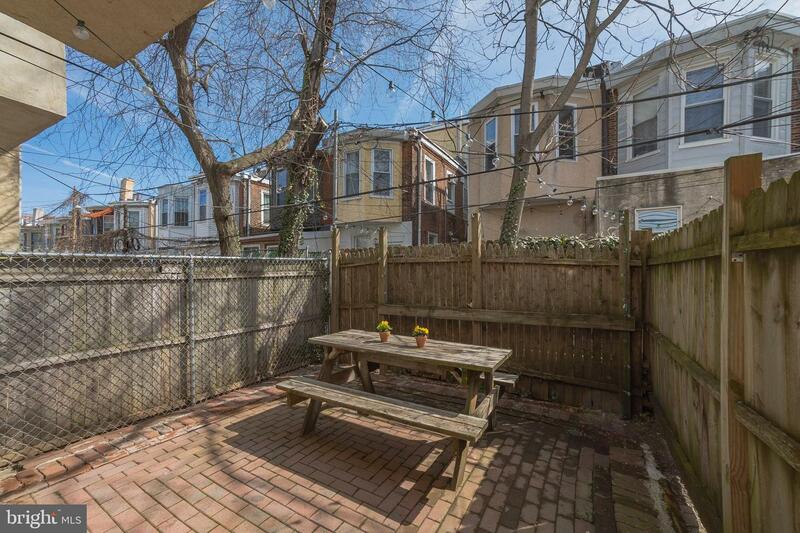 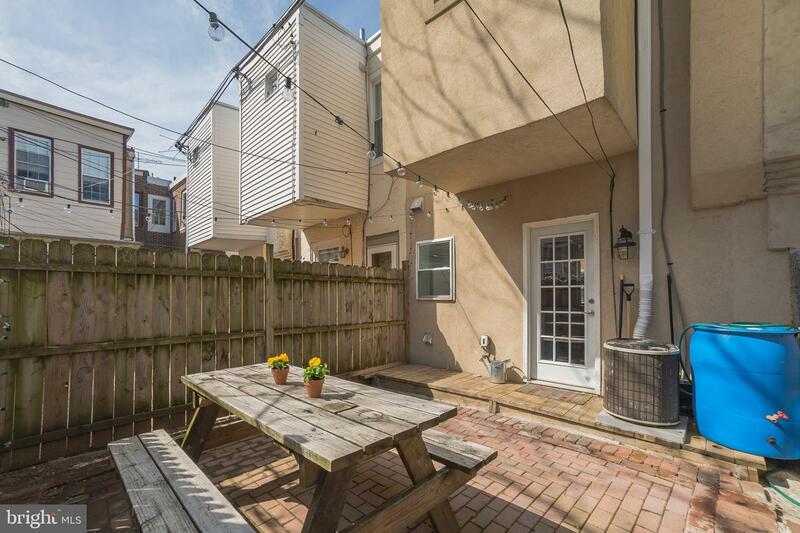 Right off the kitchen is a cute patio perfect for hosting a summer BBQ or creating your own urban oasis. 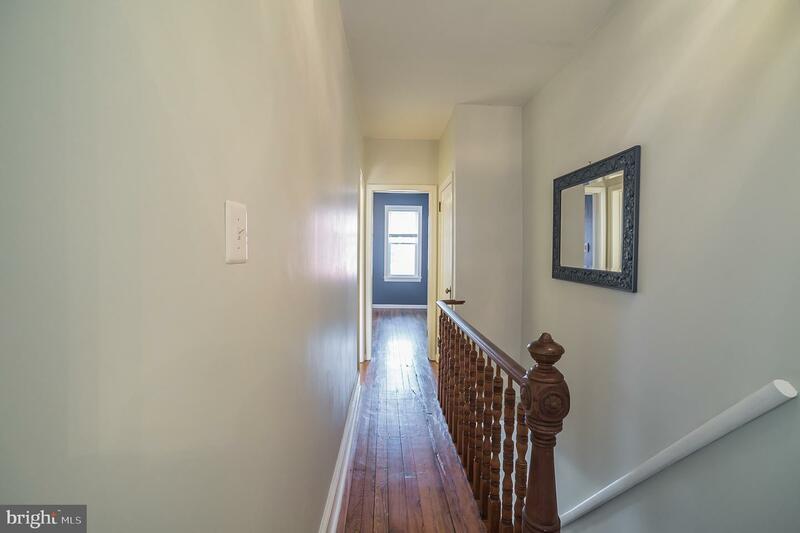 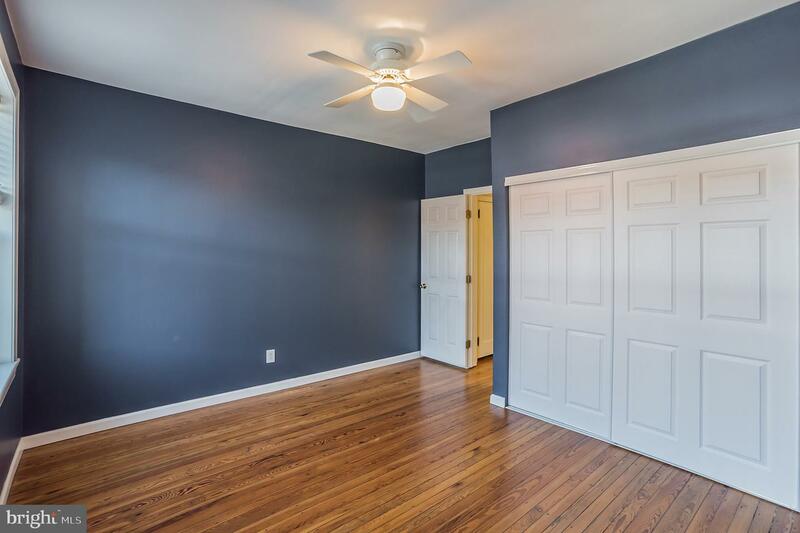 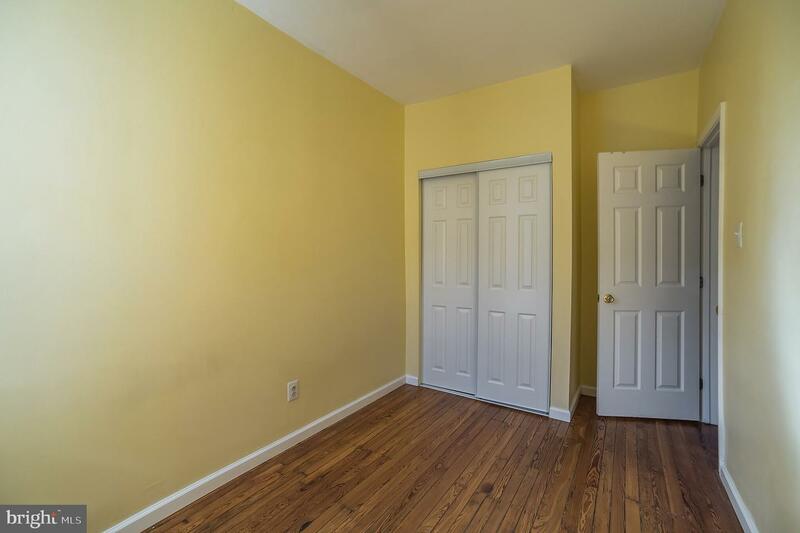 Move back inside and follow the hardwood floors up the stairs where you will find two bright and spacious bedrooms. 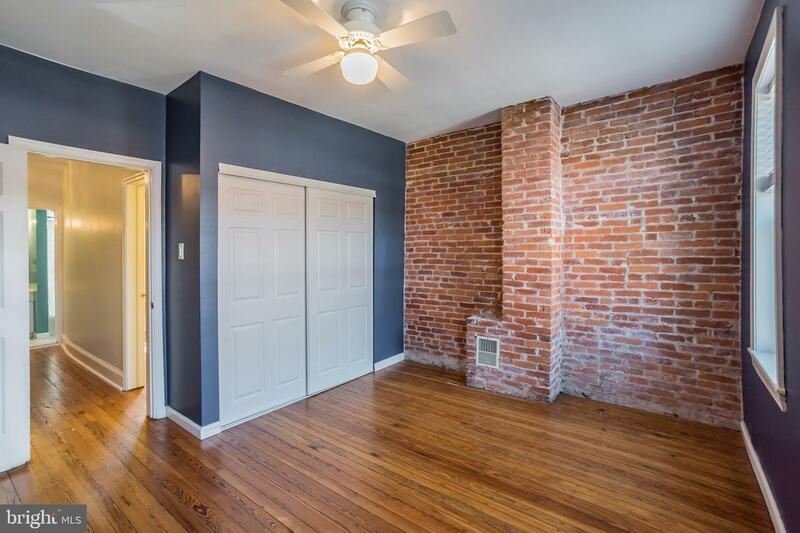 The master bedroom has an abundance of light and closet space with an exposed brick wall making the space feel both useful and hip. 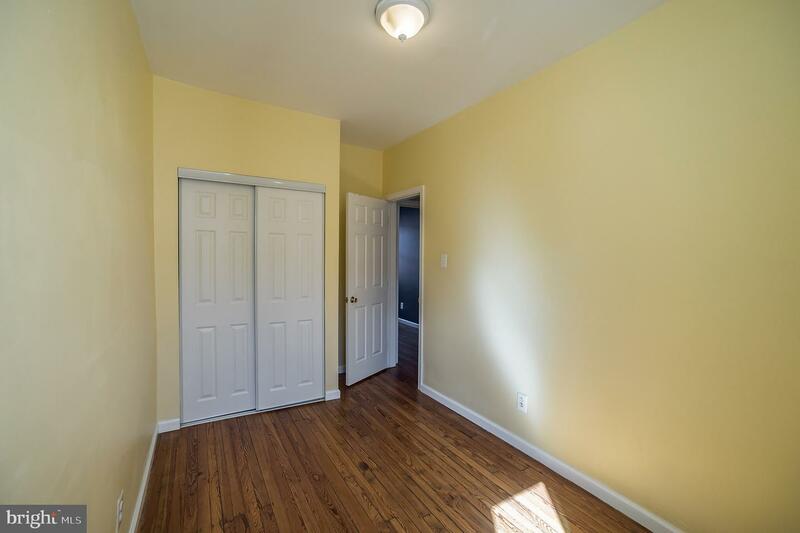 The second bedroom has an additional closet for storage. 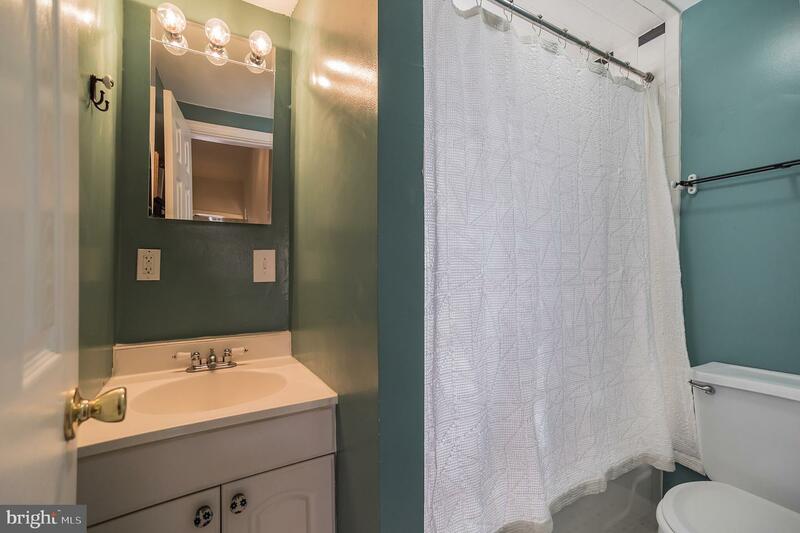 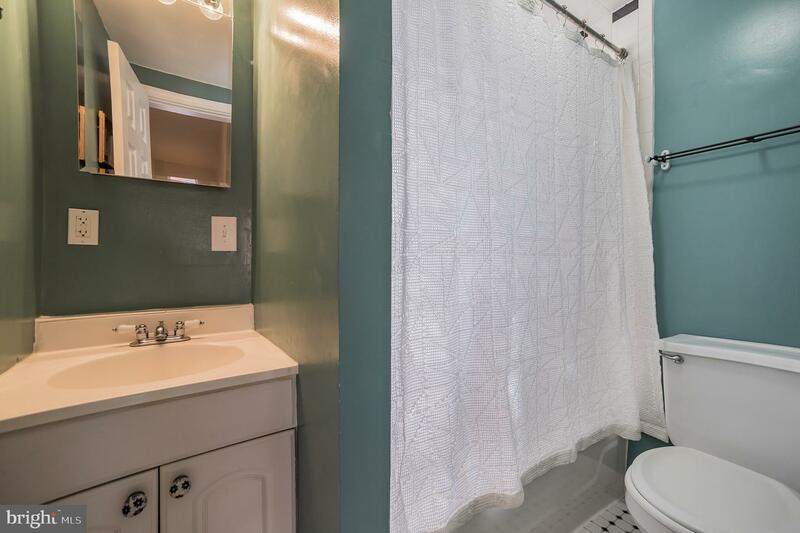 Also on the second floor is a fully tiled bathroom. 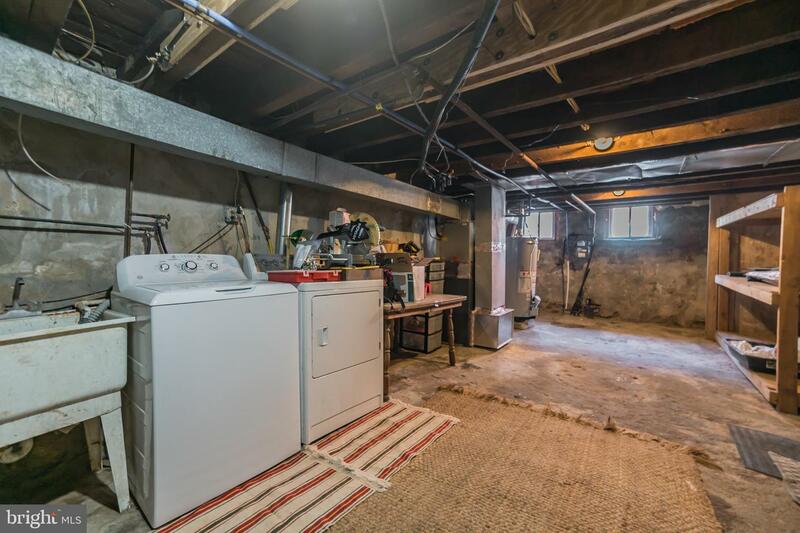 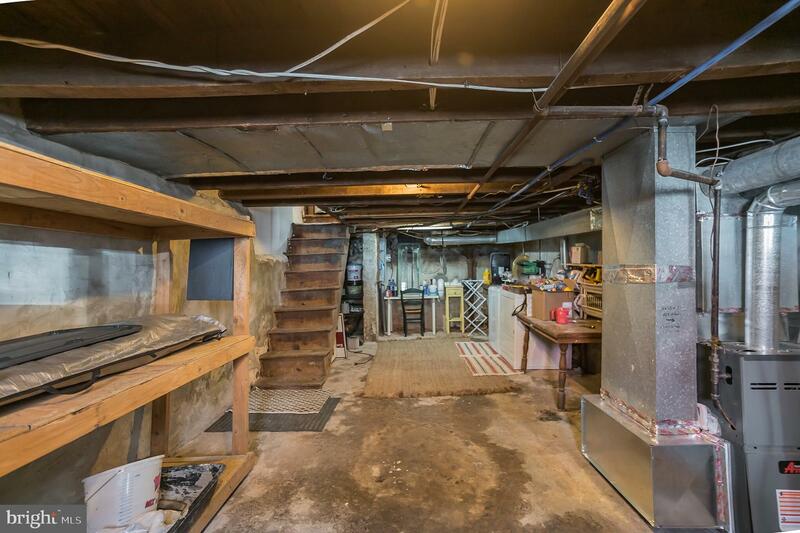 Additionally, the basement is perfect for extra storage space and a laundry hookup. 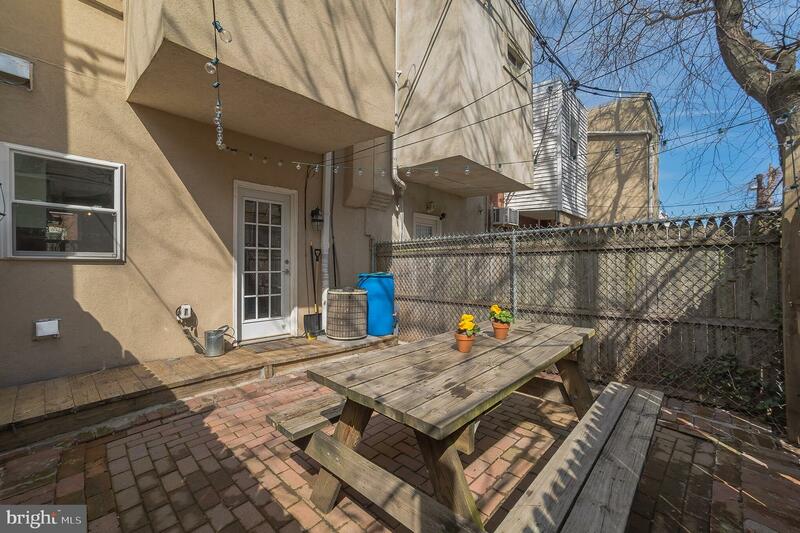 With central heat and AC, a new water heater, and new rubber roof with warranty, this home is comfortable and conveniently located just blocks away from great coffee shops, dining, nightlife, shopping, Whole Foods, Philadelphia Museum of Art, buses and trolleys, the Parkway, and I-76 making this the perfect city home!